Are You Looking for a Quality Speaker? Have you been through countless sites of motivational speakers bureaus, but feel like you aren’t any closer to finding a suitable motivational speaker for your conference in Minnesota, in either Minneapolis or St. Paul? Maybe difficulties communicating with trustworthy agents have left you feeling not sure about your choice, misunderstood or overcharged. You may feel too doubtful talking to a top motivational keynote speaker, and you struggle to express your budget clearly. Perhaps you are already with a great motivational speaker in Minneapolis, Minnesota, but would she or he be the right choice this year? Do you wish to have a great meeting with an awesome Minnesota motivational keynote speaker? – Let keynote speaker Wigge help you! Get a free quote before you book a speaker for your corporate event! How Does Wigge Qualify as Top Motivational Speaker? During his 15 years as a professional challenge seeker for the international media (ZDF Germany, PBS, NBC) with incredible challenges like How to Travel the World for Free and How to Barter for Paradise, Minneapolis, Minnesota keynote speaker Wigge learned that having a strategic plan – and the determination to persevere – is the most important contributor to success. In his five years as a Minneapolis, Minnesota keynote speaker, he has seen that the answer to every challenge is available inside of you – if you are willing to do the work to discover it. With his help and by applying his Challenger Concept (MWCC), your audience in Minneapolis can find their passion, create a plan and practice the skills you need to enter into a successful life. The motivational keynote speaker in Minneapolis, Minnesota provides keynotes for clients from the US and around the world. Get a free quote on Michael’s programs now! Establishing long-lasting, successful leadership is a challenge almost every business struggles with. The pressures from clients, competitors and changes in the market can create conflict in leadership. Additionally, as leadership has increasingly shifted to intercultural and inter-generational traits, our perception of leadership – how to lead teams – has changed. Regardless of your leadership challenges, there is help. 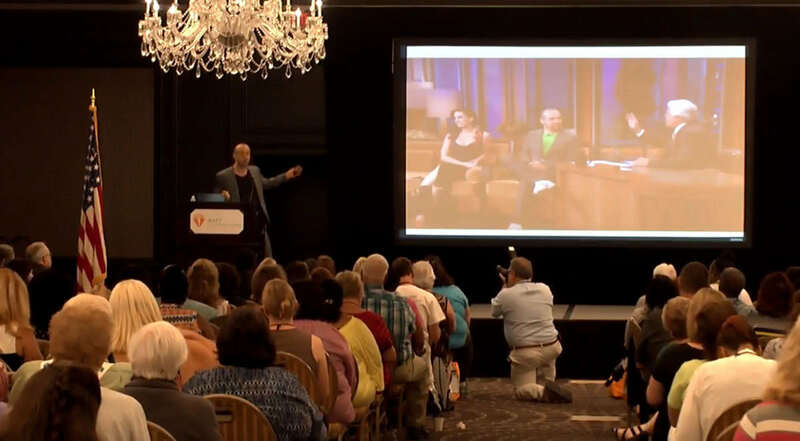 Motivational keynote speaker Michael Wigge in Minnesota can support your meeting and conference with inspiring leadership tools for your audience. As your motivational speaker, he has a different approach to support his clients than many other speakers: His clients are encouraged to leave their comfort zone to face their personal challenges after his keynotes. This leads to personal and professional growth and the ability to overcome any type of personal challenges. The award-winning author and speaker might make you audience work hard, but he have a high success rate in creating change! In his keynote sessions, he provides entertainment, guidance and support as your Minneapolis, Minnesota motivational speaker! As your audience becomes more inspired and aware of how they can improve their own leadership, personal reflection and increased self-awareness are the process Wigge supports. Everyone will learn to decide, listen, assist, network, and embrace change, for a more successful future. As you work together, the motivational speaker will help your entire audience feel motivated and inspired, leaving each session with new ideas about how they can improve their leadership skills. If you are interested in working with motivational speaker Wigge in Minneapolis, Minnesota but your location or schedule won’t allow for you to meet him in person, he offers free information via phone and e-mail. The ‘Gigsalad and Big Speak’ speaker offers you a complementary phone consultation session and his corporate event reviews on this site to review! 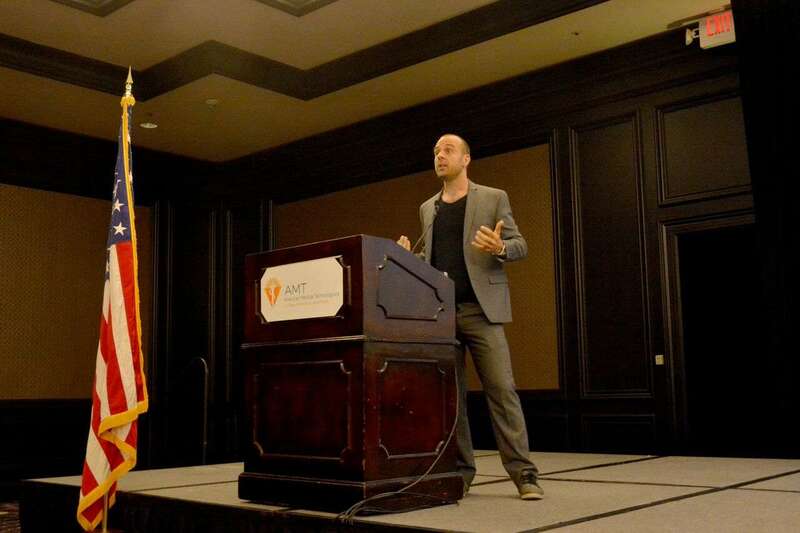 Feel free to reach out to motivational keynote speaker Wigge (who is part of the ‘Gigmasters and Bigspeak‘ roster) for all major meeting destinations: Minneapolis or Saint Paul, Minnesota and nationwide. He recently spoke about his book ‘How to Travel the World for Free’ at Minneapolis Convention Center, 1301 2nd Ave S, Minneapolis, MN 55403, USA, phone +1 612-335-6000. More information on Minneapolis and Saint Paul for your conference recommended by book author Michael: Minneapolis is the largest city in Minnesota, located at the waterfront of the beautiful Minnesota River. Together with St. Paul, it builds its famous reputation as Twin Cities. The Twin Cities metropolitan area is the largest metropolitan area in the north-central region with a population of 3.3 millions. Although Minneapolis is way larger than St. Paul, the state capitol is actually St. Paul and not Minneapolis. Feel free to spend some recreational time during your conference visit and experience the incredible Minneapolis Skyway. This incredible indoor walkway system connects 70 blocks of downtown buildings in the heart of Minneapolis. The Twin Cities also have a reputation of its warm and kind populations attitude. 40% of all adults in the Twin Cities are statistically involved in volunteer work, the highest percentage in the United States. The warm feeling makes a stay in the Twin Cities an unforgettable event. Saint Paul speaker Michael Wigge’s choice as a perfect accommodation is usually the Loews Minneapolis Hotel on 601 N 1st Ave, Minneapolis, MN 55403. This centrally located hotel combines great comfort with an incredible service, and a highly recommended restaurant. Have a great stay in the Twin Cities with a perfect conference!